Welcome to Charcoal Essential Therapy. Established since November 2012 we have become one of Belfast’s premier boutiques and are registered 5 stars with Good Salon Guide. 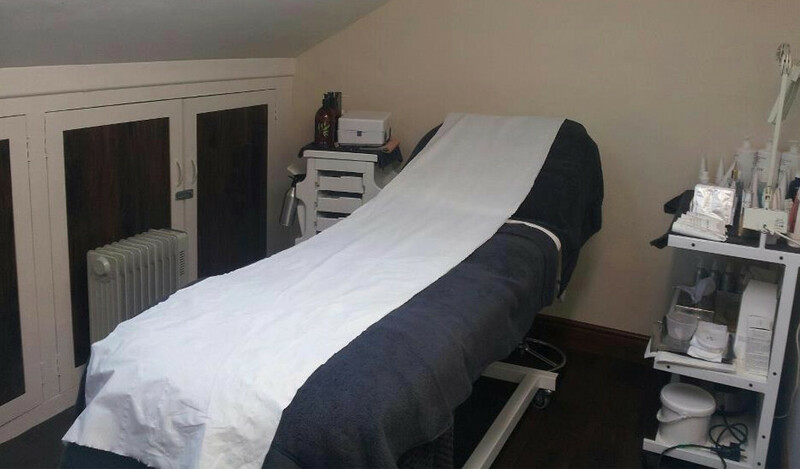 We offer an amazing range of treatments and packages, many uniquely tailored especially with you in mind. All our services are designed to offer complete relaxation for your mind as well as recharging your body and soul. Using only the best products with the finest ingredients we can promise you an unforgettable experience. 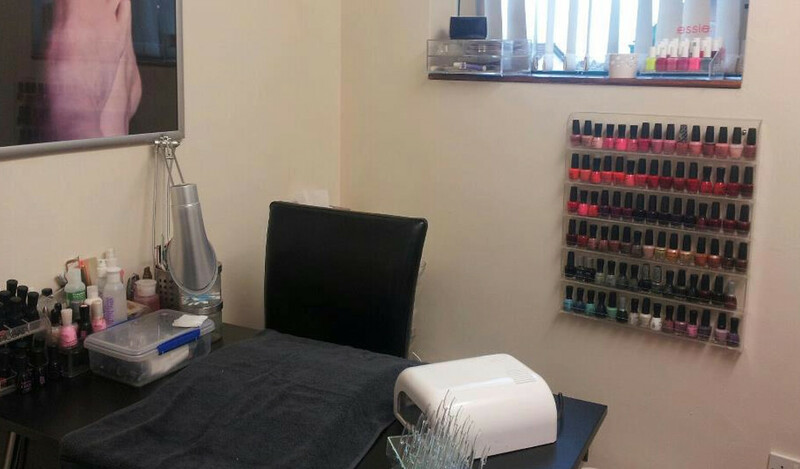 Our team of experienced and highly qualified therapists will be happy to put together a package designed specifically to your needs and will be happy to offer you advice on all your beauty treatments. We at Charcoal Essential Therapy are delighted to provide you with simply the very best available. We are now fully qualified trainers for Adam and Eve waxing. Purchase any two products and receive your make-up application free. Definitely recommend this beauty salon. I had the mummy to be pregnancy massage and I would highly recommend it to anyone who is heavily pregnant. Love love love my HD brows! Brilliant job, and the place makes you feel so relaxed! 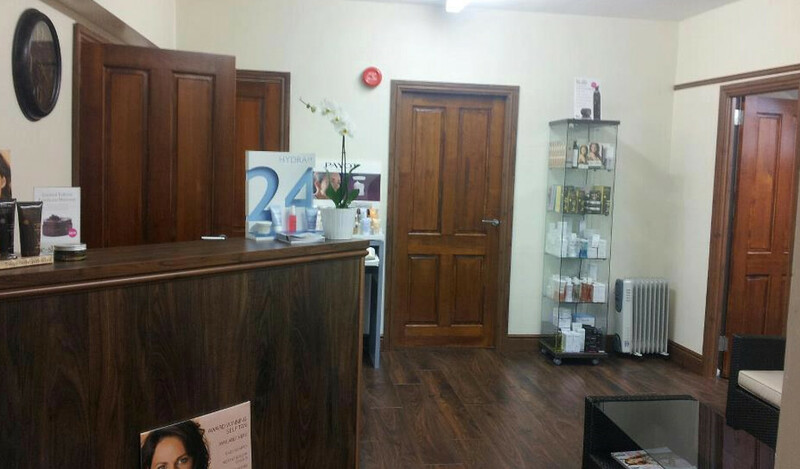 Amazing the best products used and the beauticians are fully up to date on there training and a beautiful salon! Id not let no one else touch my brows but Roberta she works wonders! Very Professional & Always Friendly. Fabulous Service. I certify that this review is based on my personal experience of Charcoal Essential Therapy and is my opinion. I have no business or personal link with Charcoal Essential Therapy and have not been offered payment to write this review. By providing these comments you give Good Salon Guide permission to review and publish this information. Good Salon Guide reserve the right to edit comments for length, spelling or clarity where appropriate. As part of this appointment request Good Salon Guide will record your name, email address, telephone number and appointment details. This information will be passed to Charcoal Essential Therapy by email, through the Good Salon Guide app and over the telephone. This data will not be shared with any other companies and we will manage your data in line with your preferences below.